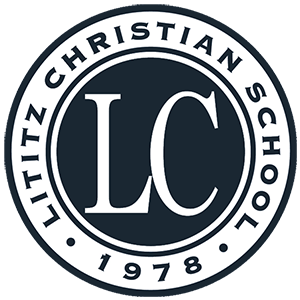 Ginger Roller Rotz graduated as salutatorian of Lititz Christian's Class of 2002. She then attended Cedarville University where she graduated with a bachelors degree in Communications and a Bible minor. 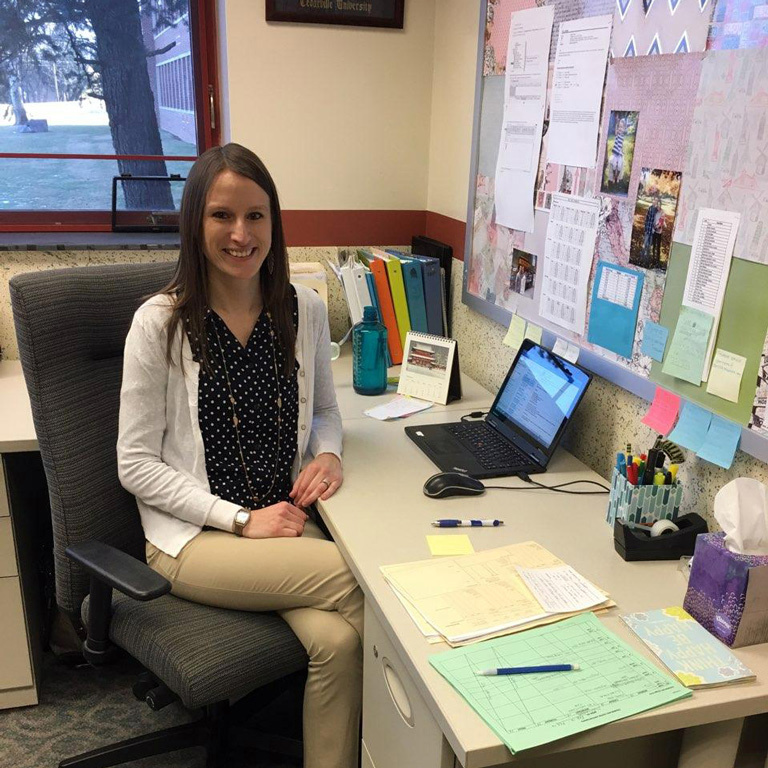 She earned her Masters of Education in Secondary School Counseling from Shippensburg in December 2010. Ginger interned at Lambert Middle School in the Carlisle school district and was hired there even before finishing her degree. In 2011, she took a counseling position at Carlisle High School. 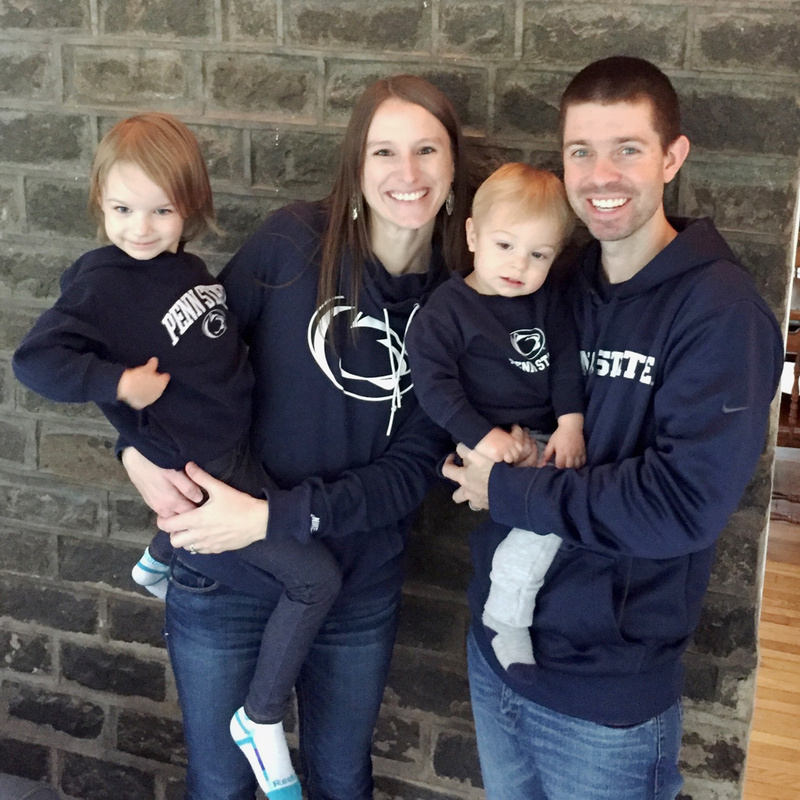 In Aug 2010, she married a Penn State grad and now lives in Chambersburg with her husband and two children. They are all Penn State fans!